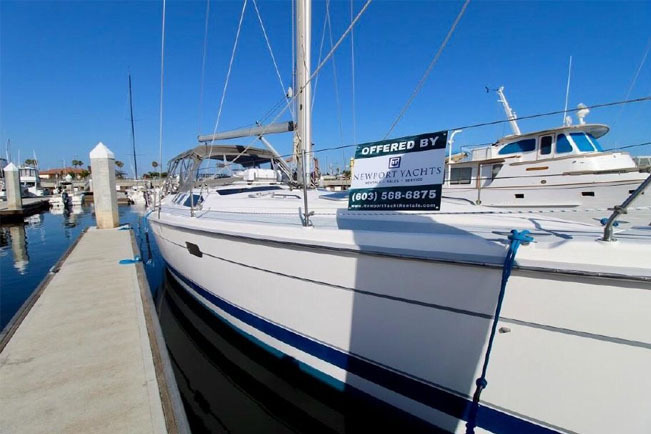 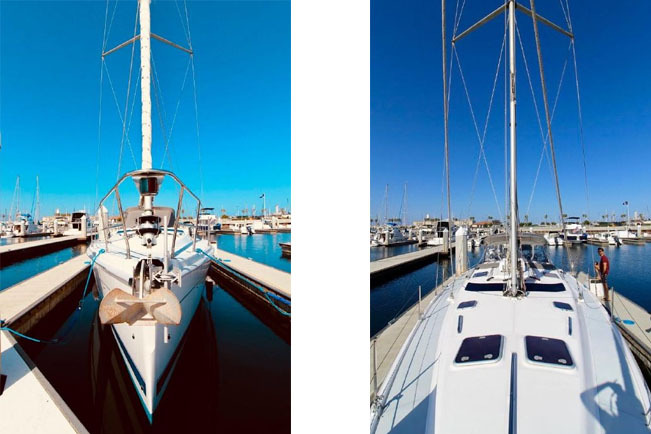 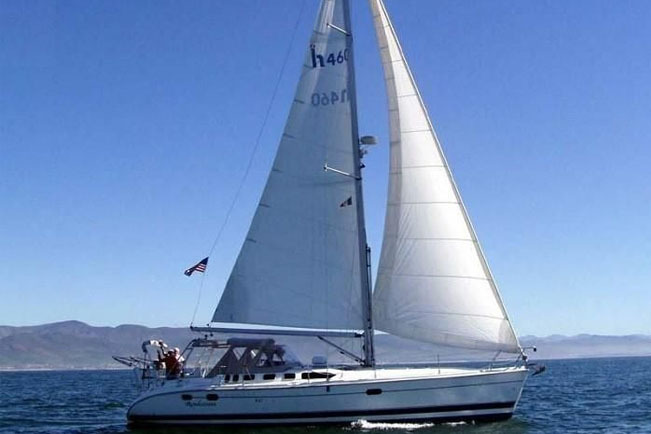 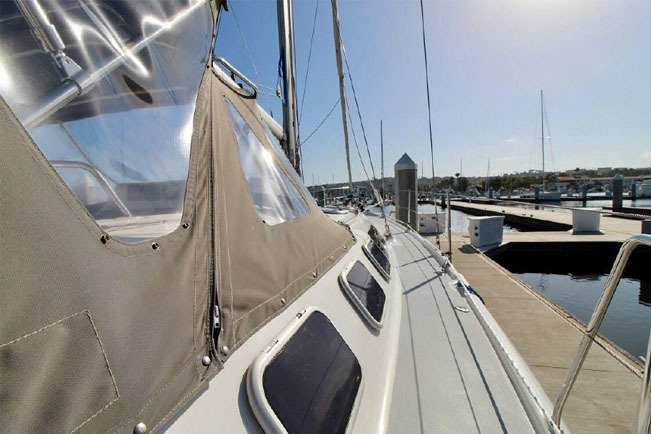 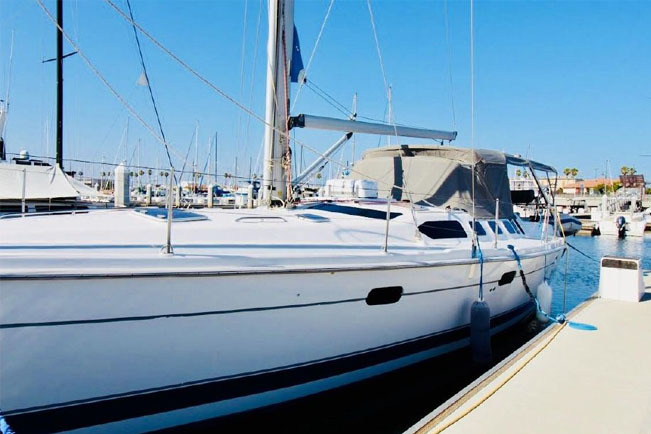 This versatile sailing cruiser is outfitted perfectly for southern California waters or to take you abroad. 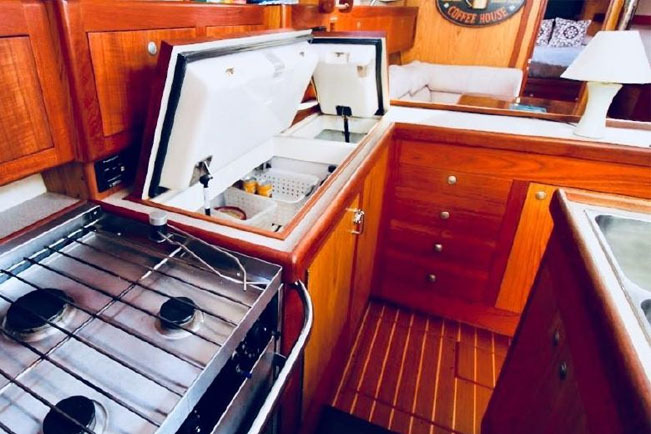 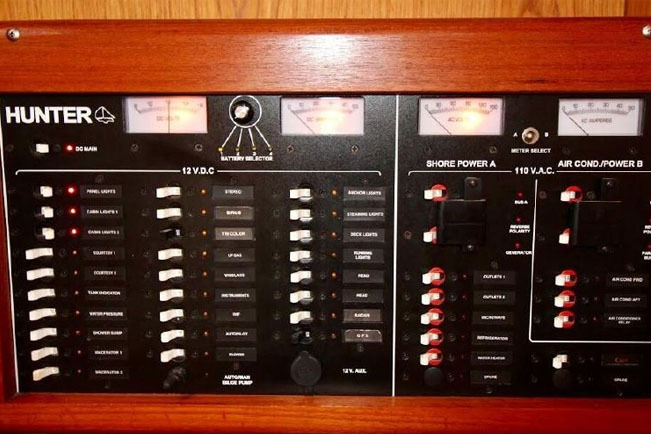 The sails have recently been replaced as of June 2018 and in excellent condition and the reliable Northern Lights generator was recently rebuilt to provide you with all your power needs. 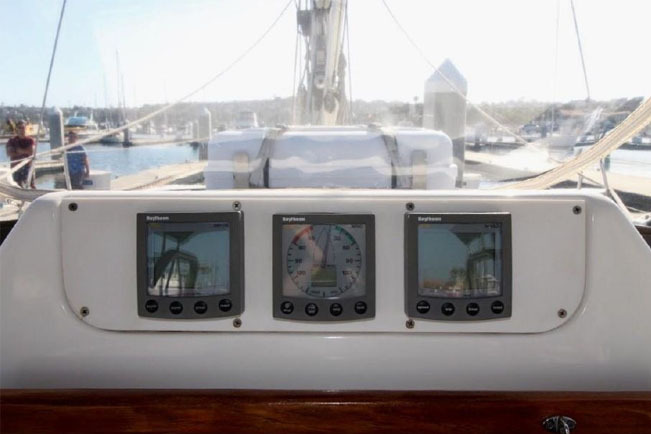 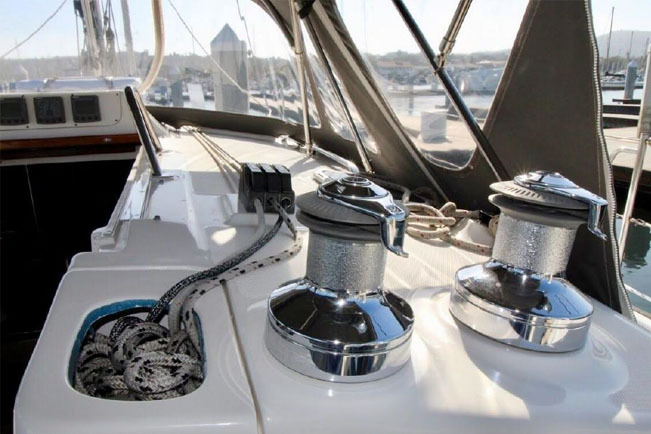 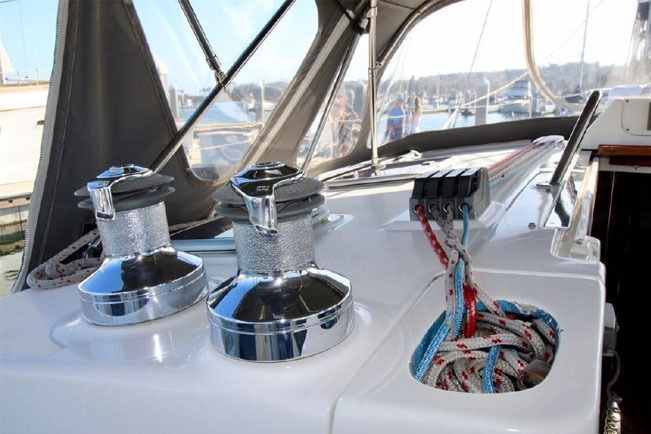 All lines lead to the cockpit for ease of trimming, hoisting of halyards and single handling. 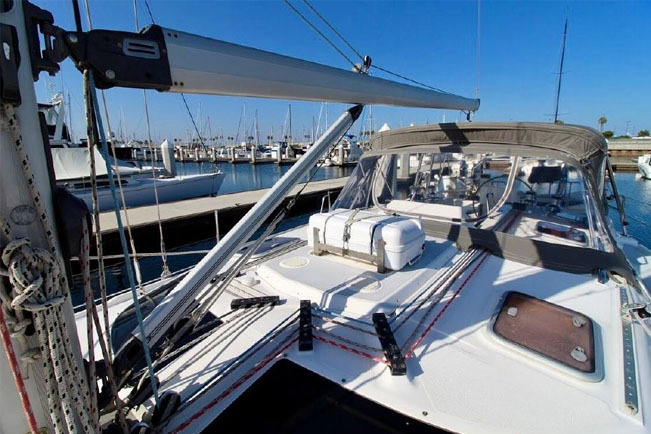 The running rigging is in great condition and exercised regularly. 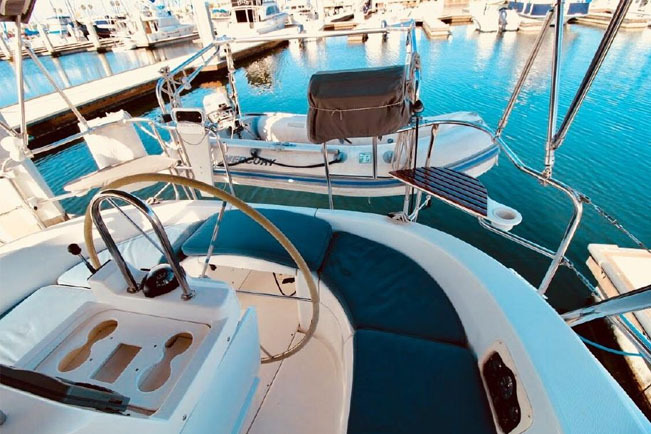 The dodger and bimini are custom and will keep you protected from sea spray and sun during those enjoyable cruises along the coast or across the channel to the local islands. 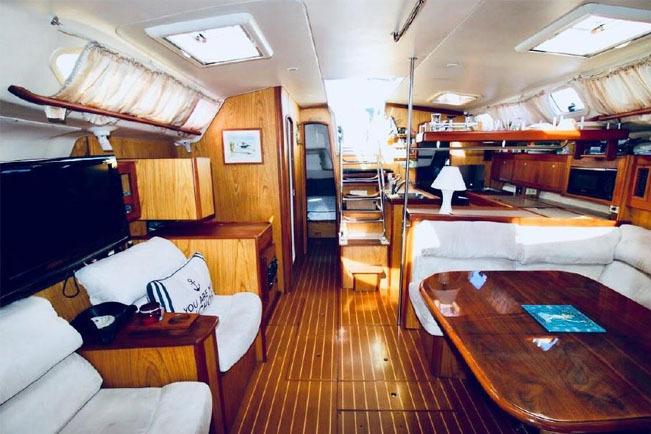 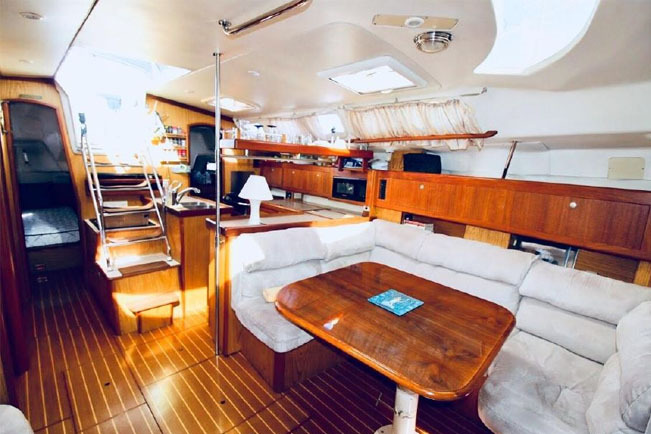 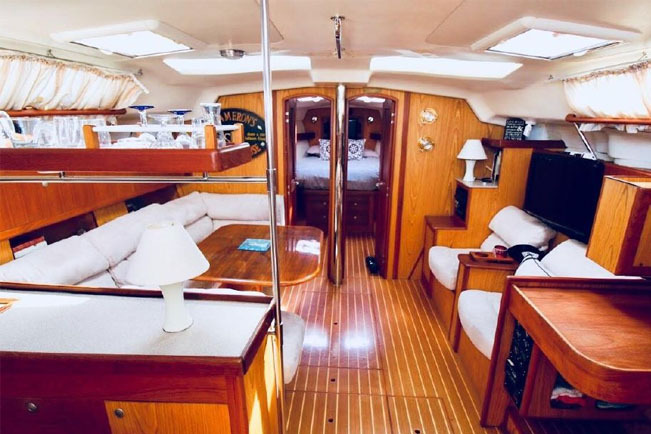 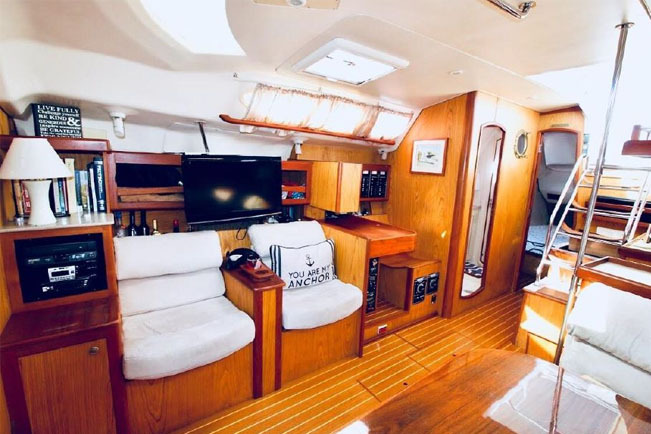 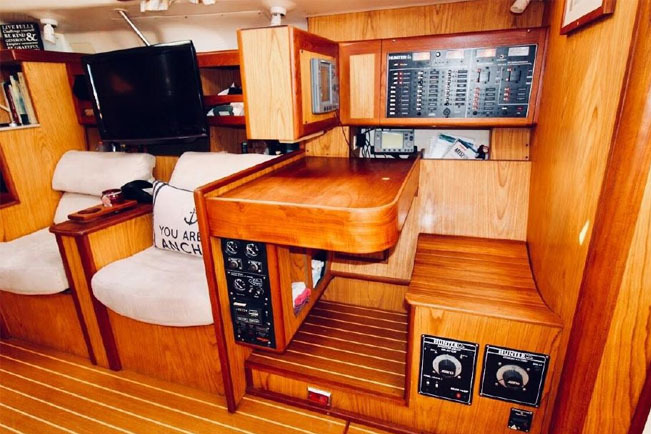 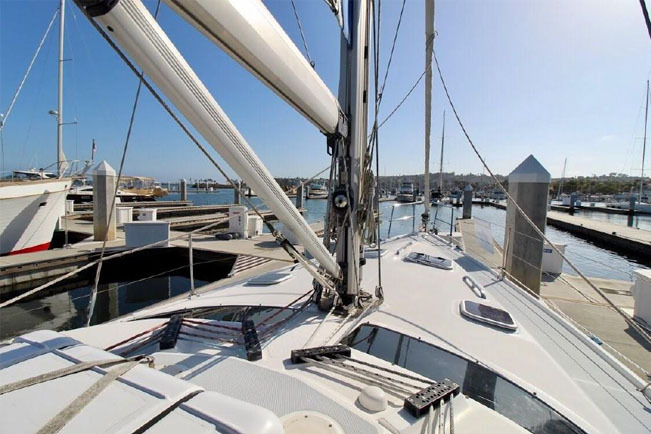 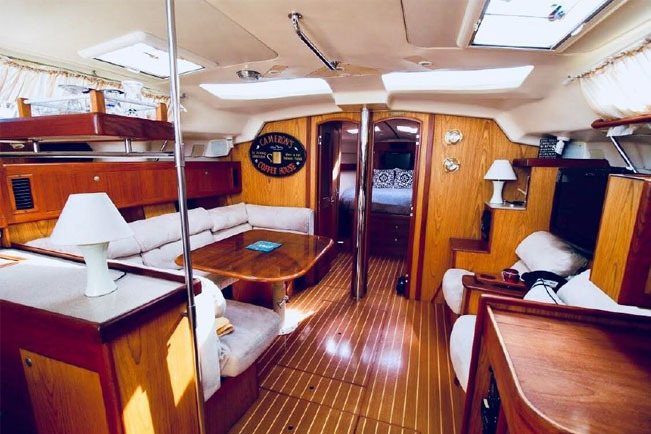 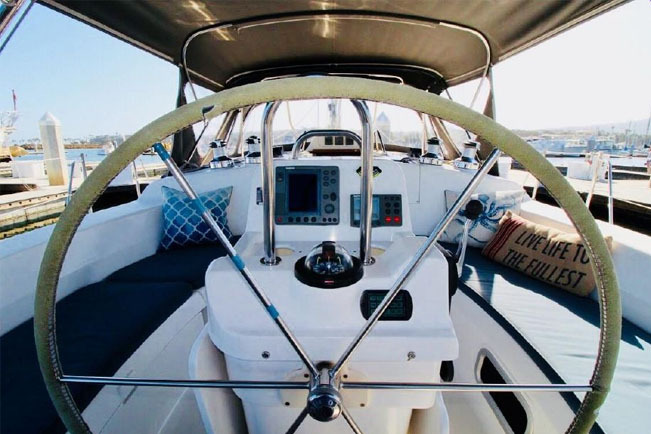 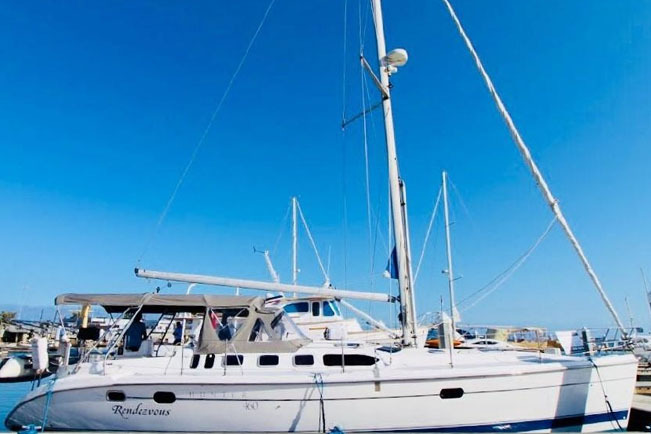 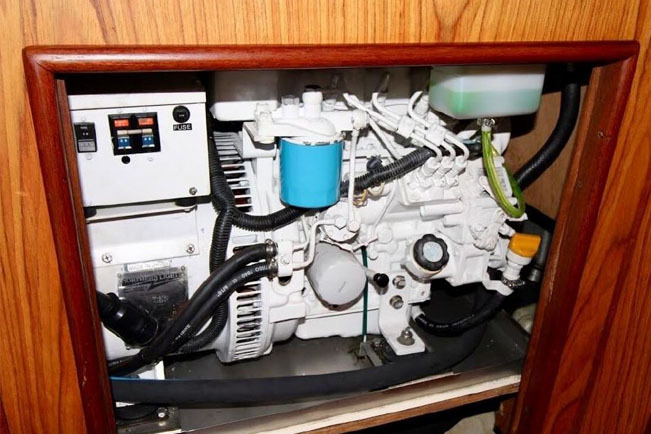 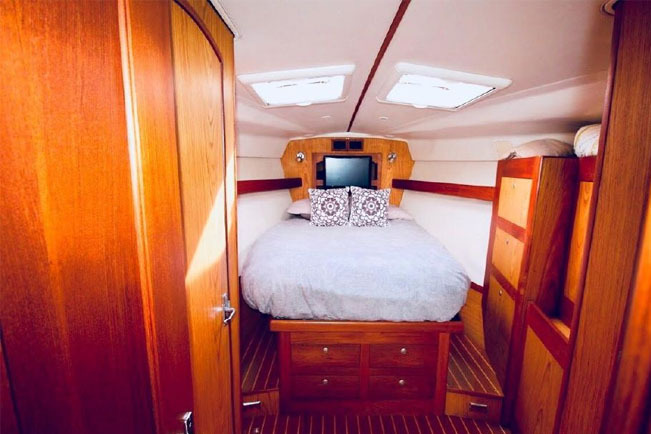 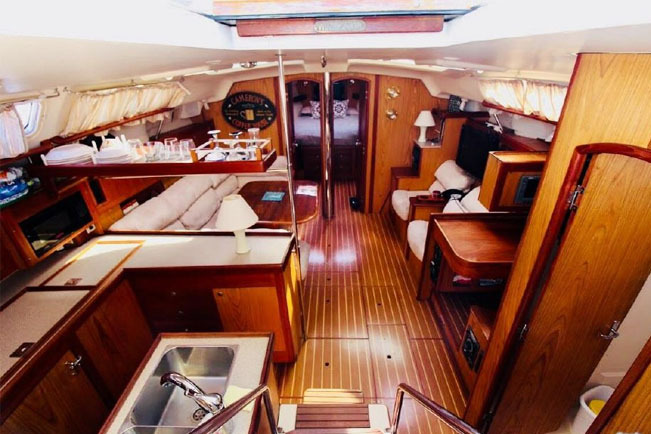 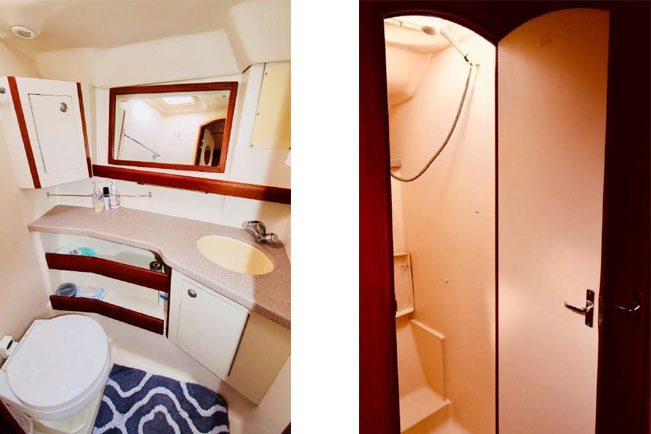 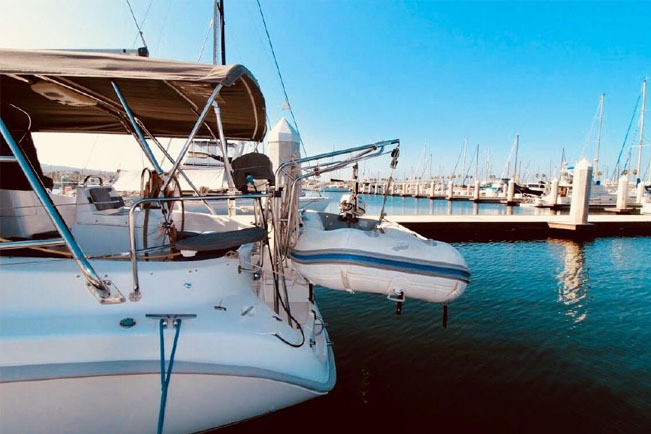 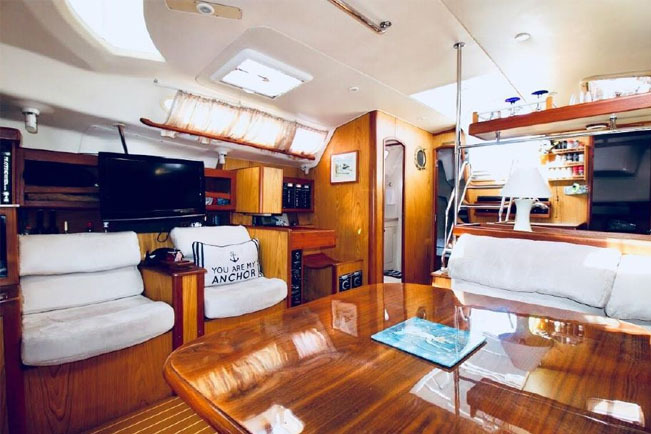 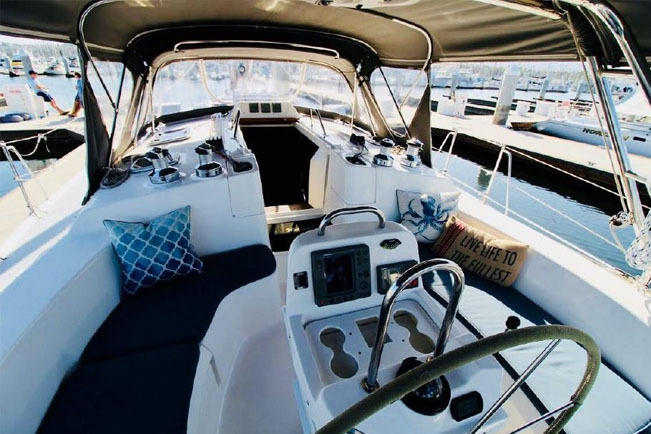 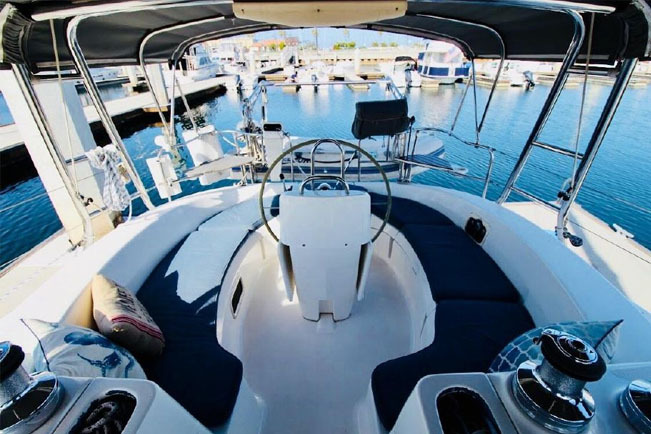 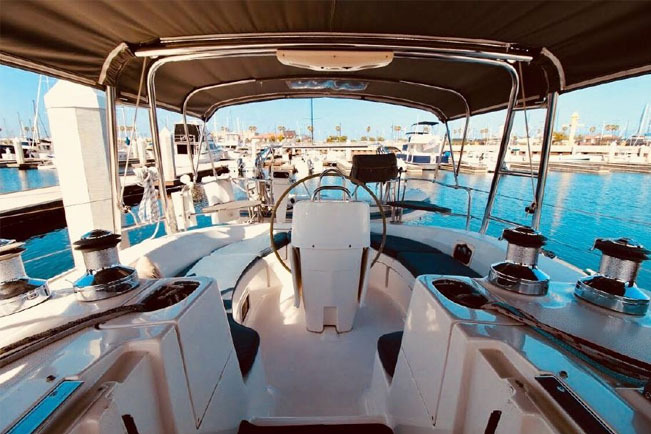 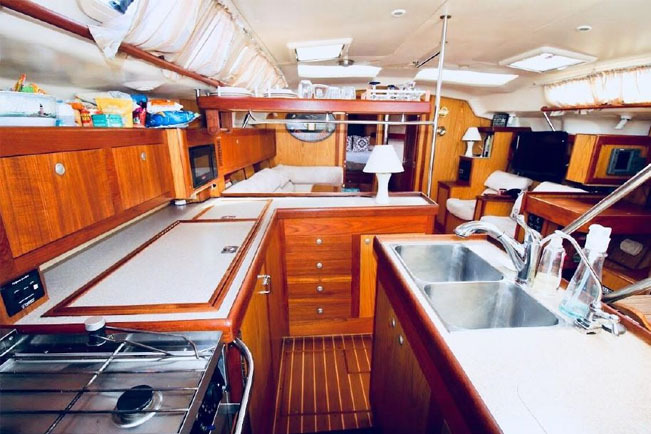 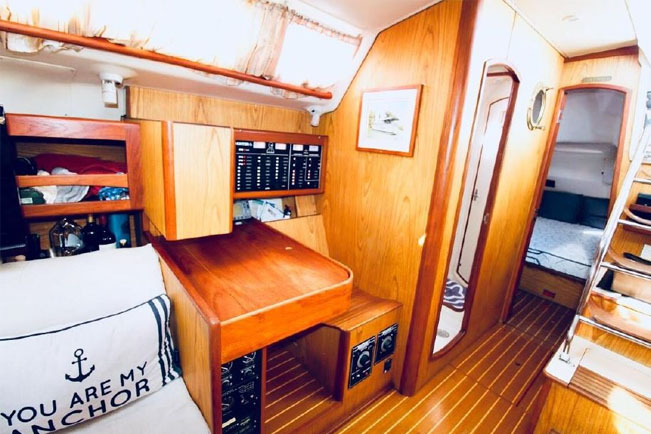 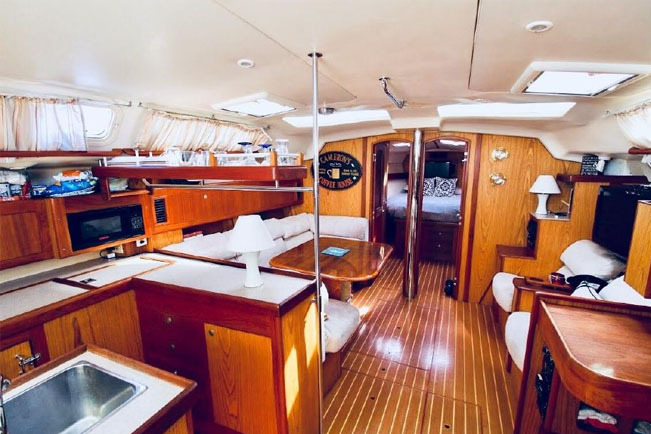 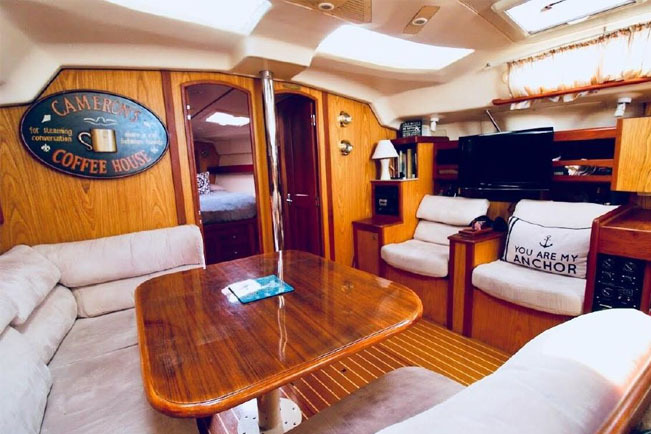 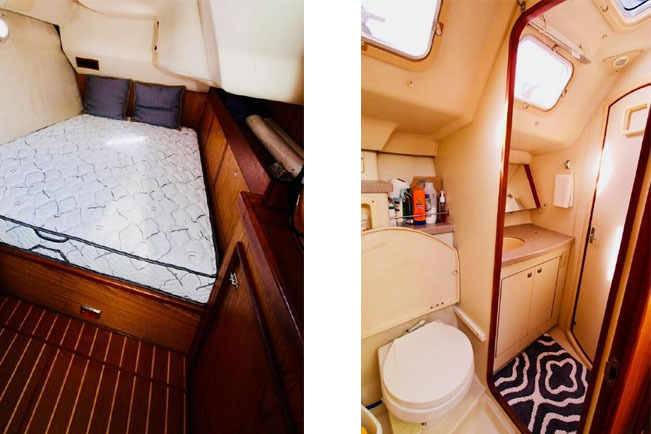 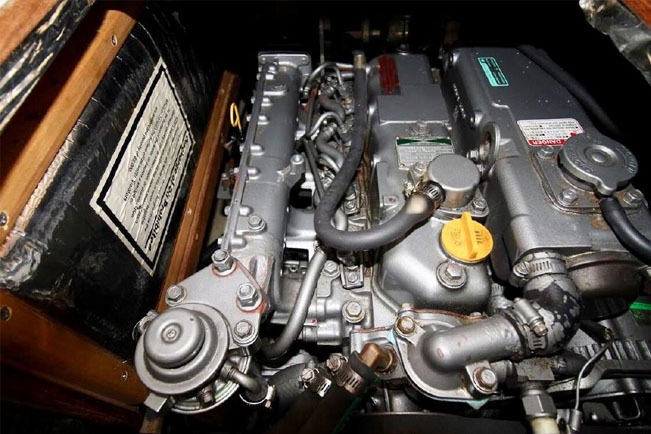 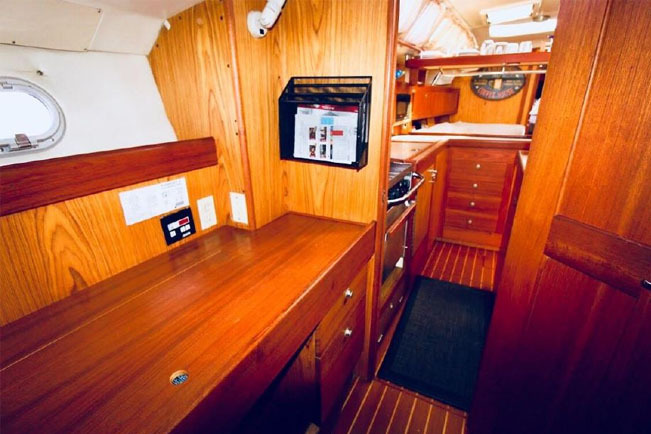 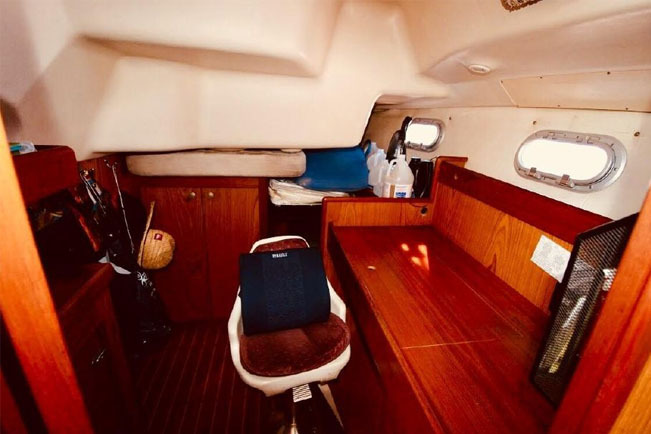 This yacht is in excellent condition and well maintained by her owner with a spacious cockpit great for entertaining and ultimately comfortable. 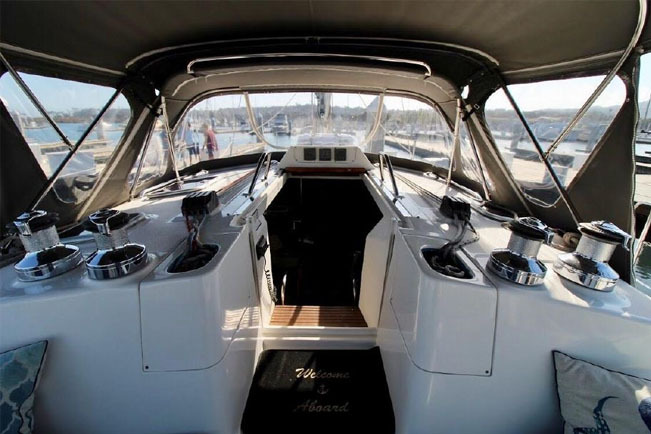 The interior boasts a two cabin, two head layout with a large office, stowage and navigation station. 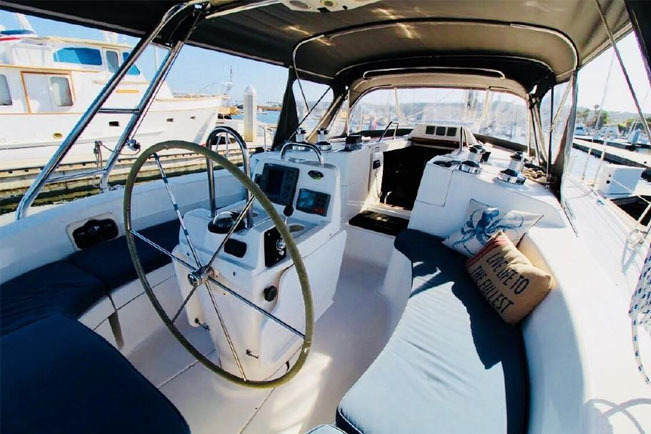 One of the biggest allures of sailing is the freedom to take you anywhere and this Hunter is waiting for the next adventure with you at the helm! 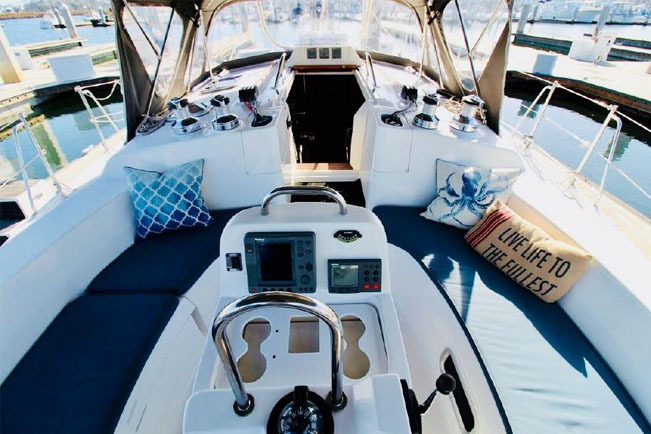 Live the Dream.